A watch would not always have been the first thing you think of when preparing for a hike. But the capabilities of the Garmin Fenix 5 will soon have it at the top of your list. 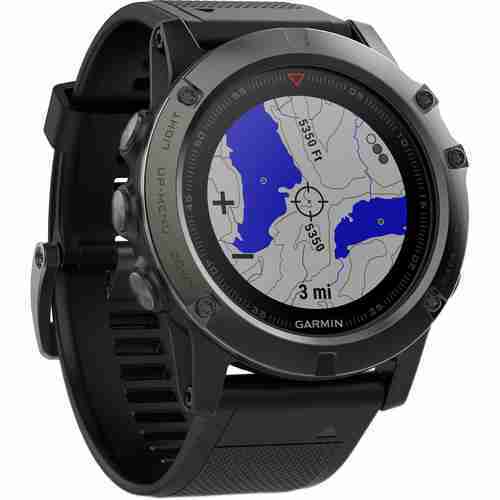 It is the best Garmin Watch for hiking. I know from experience! I’ve been lucky enough to try a few different watches and have found that this one is the best of a good bunch. Most importantly it was the one that has helped me find my truck on several occasions. The reason it’s the best is not that it was the one I was wearing; it’s the fact it has so many features and is so easy to use. 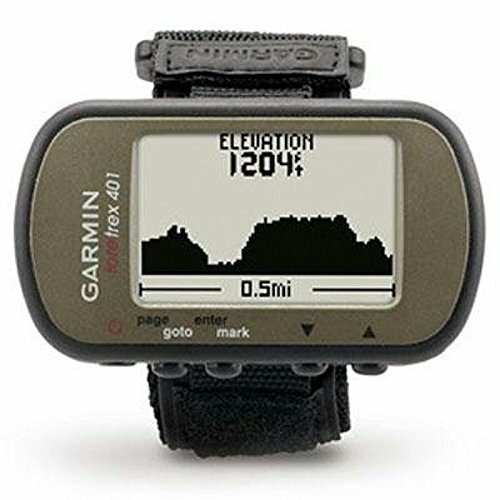 Here are the top 4 Garmin watches that you should consider adding to your hiking gear. Don’t forget to include your Patagonia Houdini jacket too; you never know when the weather will change. This watch does more than just give you pre-loaded maps. You can also add any map you wish and store it on the watch. With 12 GB of storage you should be able to keep all the maps you need handy. The fact that you can download these maps for free is a bonus! The Fenix 5x has an array of settings which makes it possible for you to customize the look of the watch and the information you can see. Choose to show battery percentage, heart rate or simply the date; the list is actually almost endless. This is partly thanks t the fact that Garmin have created their own programming language. This means that developers are free to create apps for the Fenix 5! You can even visit the Connect IQ store to see all the available apps, widgets and other options available. When hiking you may not usually worry about your heart rate monitor but I find it an interesting and sometimes useful guide to how much I am exerting myself. The monitor is built into the back of the watch and is nearly invisible. It certainly doesn’t affect the comfort of wearing this watch. The Fenix 5 has GPS and GLONASS; I can vouch for the fact that it is extremely accurate. It is worth noting that the Glonass feature uses a little more battery power and seems to make no difference to the accuracy. You may prefer to leave this function off unless you really need it. Select your preferred hiking option from the comfort of your home and load your map onto your Fenix 5. Then add the route; you can create your own. Once you’re ready to start hiking select the hiking option and choose navigation. You can then choose your pre-planned route, one that the Fenix suggests or simply start walking and it will track you. Part of the reason this is the best Garmin watch for hiking is that it is the most expensive model they currently do. This may put it out of the running for some people. The Fenix 5 offers a good view of the maps you’ve loaded. However, it does not offer the same quality as something like the iWatch; which is a shame considering the top end nature of the Garmin. Of course it is perfectly viewable but could be better! Just like the Fenix 5x, the Fenix 3 HR is designed to be extremely easy to use. It has several buttons which can be customized to ensure you get the desired result. For example, you can set all the buttons to operate the back light for a set amount of seconds. This is useful if you’re hiking in the dusk and need to see where you are. 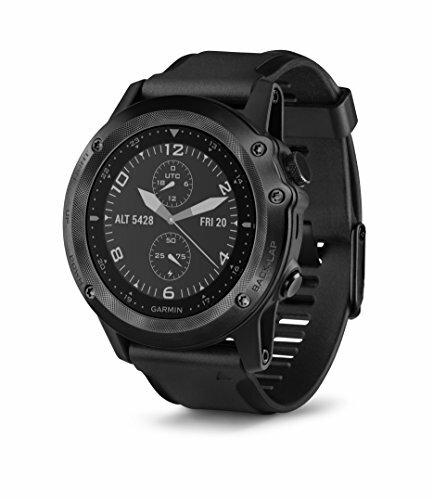 The Fenix 3 HR can also access Garmin’s Connect apps; allowing you to add virtually any feature you can think of. You’ll be surprised at just how many apps there are available. In fact this watch could become a better companion than your cell phone! It is certainly likely to be more durable. You can use your Fenix 3 HR to monitor your heart and sleep patterns. You can also take advantage of the altimeter, barometer, electronic compass and the step counter. These are just a few of the features available with this versatile watch! Again Garmin have given an accurate GPS system backed up with full Glonass access. You simply have to decide whether you need the Glonass on or not! A nice touch is the ability to add a hot button which will enable you to save any location with just one click. You should be able to wear this watch all week including going for a long hike and charge it for just an hour a day. Of course it is best to make sure it is fully charged before you go for a long hike! The biggest difference between the Fenix 3 HR and the Fenix 5x is the fact that there are no maps. You can tell if you’re off trail but not exactly where you are. The 3 HR has just 4 buttons but a huge number of menu options. This means you’re going to have to consult the manual in order to get all the features set up properly. It is simply too confusing without the guide! This is another offering that uses both GPS and Glonass. 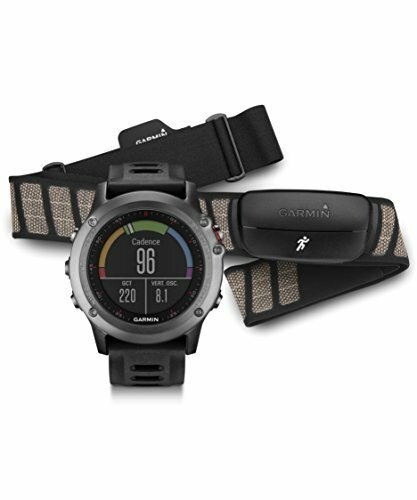 The Garmin Foretrex 401 started life as a military watch but has proved to be exceptionally useful for hikers. This is due to the fact that it can track you accurately within a couple of feet; helping to ensure you never get lost. The screen is well designed, allowing you to read the most important information with just one glance. You can easily see your position and verify it against a map if required. It is worth noting that although this is very easy to read the screen is in keeping with a handheld Garmin unit; it merely attaches to your wrist for ease of carrying. In this sense it differs from the traditional Garmin watch. Yu don’t just look at your location or the time on the Foretrex 401. You can also monitor your heart rate, distance, speed and even your expected time of arrival! It is very easy to scroll through the different functions while you’re hiking. You can also clone your information to another device if necessary. This could be essential if you are injured and need assistance. The Foretrex 401 is extremely accurate but it only gives you grid coordinates. There are no maps on the device and no ability to load them. This may not be essential but it does make it more user friendly when hiking. The Foretrex 401 actually takes AAA batteries. This should give you a standing battery life of 12 hours and the ability to carry spares with you. However, the more you use it the less the battery life will be. If you forget or run out of spare batteries then the unit is effectively useless. The Tactix Bravo relies on GPS to track your location. However this does not seem to be an issue; in usually finds you in less than 2 seconds. It is accurate to within a few feet of your position; you can verify this with a standard compass and map. 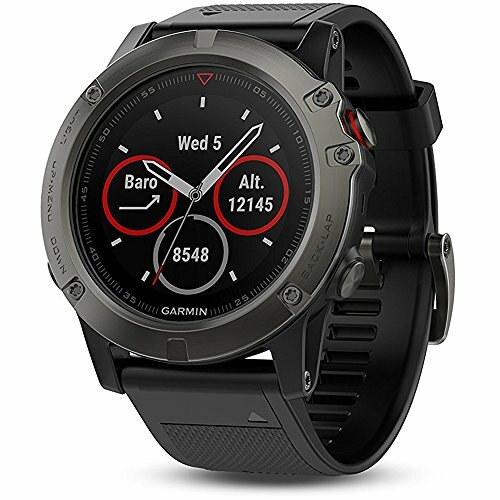 Because you have access to the Garmin Connect store you can add almost any feature you like to this watch. Whether you’re interested in how far you’ve gone or whether you did a specific trail faster than before; you’ll find an app to help you. This watch is surprisingly well built. Although the face is large and very easy to read, the rugged design ensures it is well protected. The face is scratch resistant and the watch is waterproof. It will take a lot for you to damage this in normal use. With the GPS turned on your Tactix Bravo should give you 20 hours of life. That’s quite impressive and more than enough for most situations. It is designed to last for a week without the GPS on so if you’re looking at an exceptionally long hike you’ll want to turn the GPS on and off as you need it. Unfortunately this watch is a little on the large side and is comparatively heavy. You may feel your arm is weighing you down towards the end of your hike. The lack of maps is not a huge issue as the Tactix Bravo is extremely accurate. But, maps do it make it easier to know your exact location and even relate to specific landmarks. It would be a nice addition to this GPS watch. There is no doubt in my mind that the best Garmin watch for hiking is the Fenix 5x. It simply has everything you could possibly need to get you safely from one place to another. The real beauty is that you can go where you please and still find yourself on a map; allowing you to choose whether to turn back or carry on. The Fenix 5x is the watch I’m using and I see no reason to change!